Happy New Year! Best wishes for a fantastic 2019 to everyone! You have inspired me to do more lifting in the new year. Happy New Year Tom! 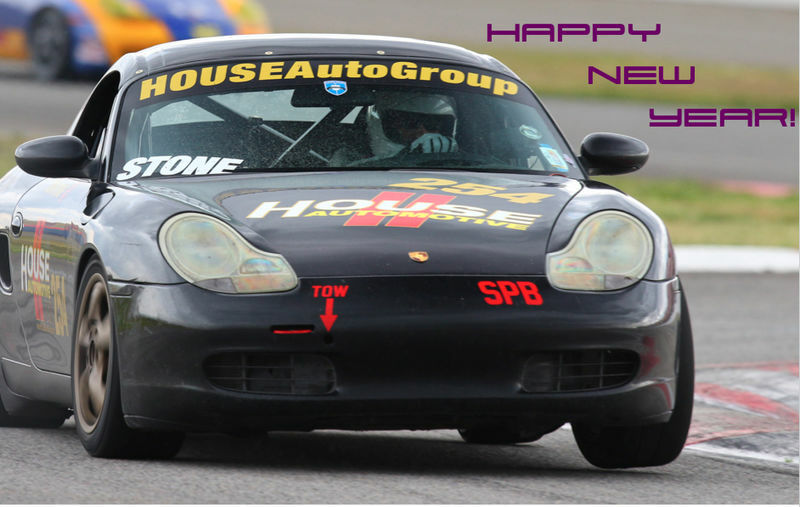 Best wishes in reaching your racing goals in the coming year. Thanks for always being an inspiration and someone to emulate as we move through our racing journeys.